Welcome to the town of Benoni. 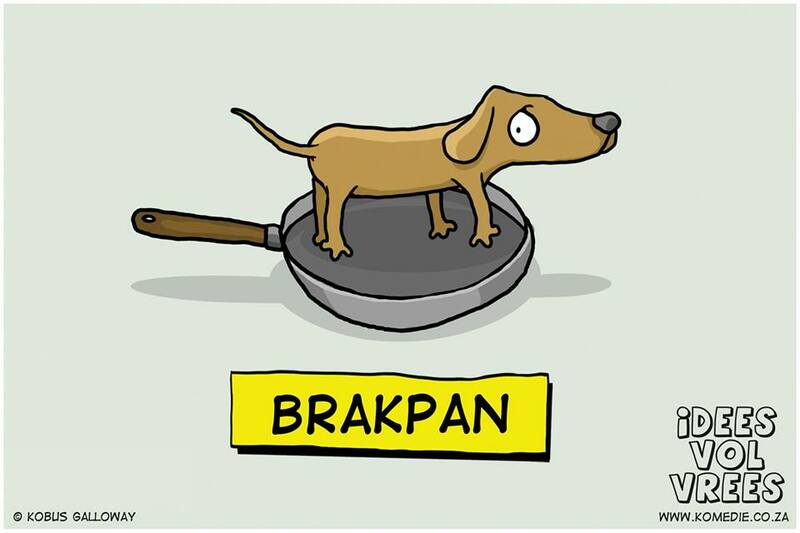 This little town is part of what forms the “Tappit triangle;” including Benoni, Boksburg and Brakpan, and on the border of Springs. Benoni has some heart and soul, and a whole lot of other dodge stuff. 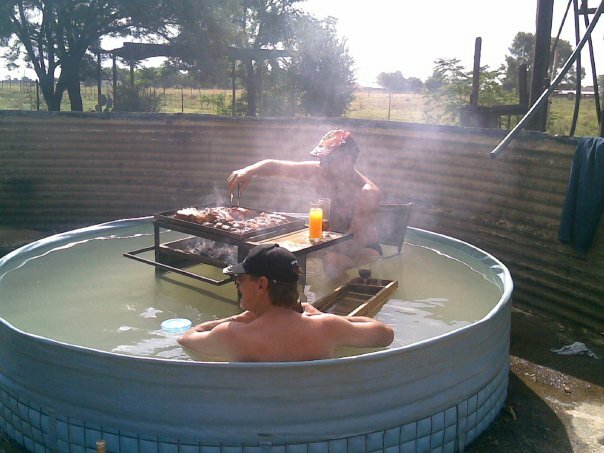 The catch phrase “Only in Benoni” derived from all things that would only happen in Benoni. For example: “Only in Benoni would there be bullet holes in the Welcome town board.” Feel free to tweet me with your version of #OnlyinBenoni phrases. The only rule is; it has to be true. 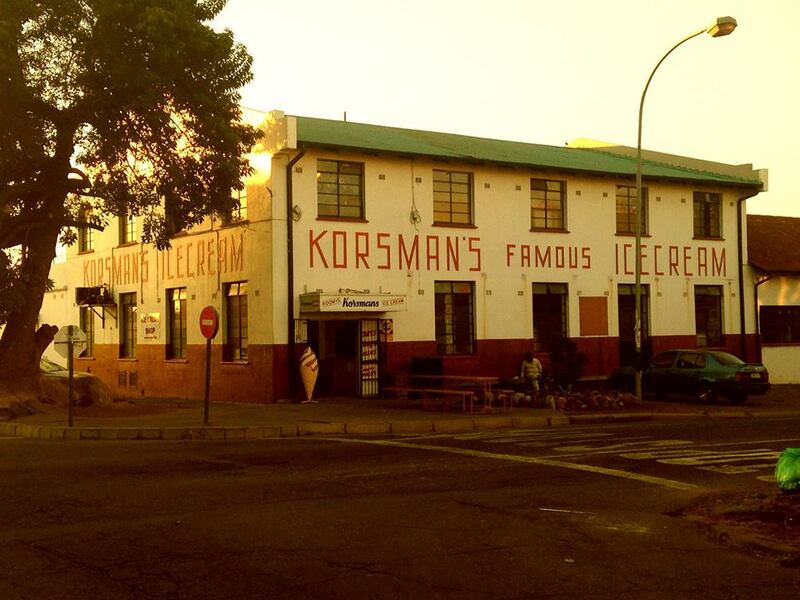 Everyone knows Korsman’s has the best soft serve in the East Rand. Cape Town hipsters hiking up Lions’s Head, would be jealous of the Mine dumps of Benoni. Sliding down the hill is a must! 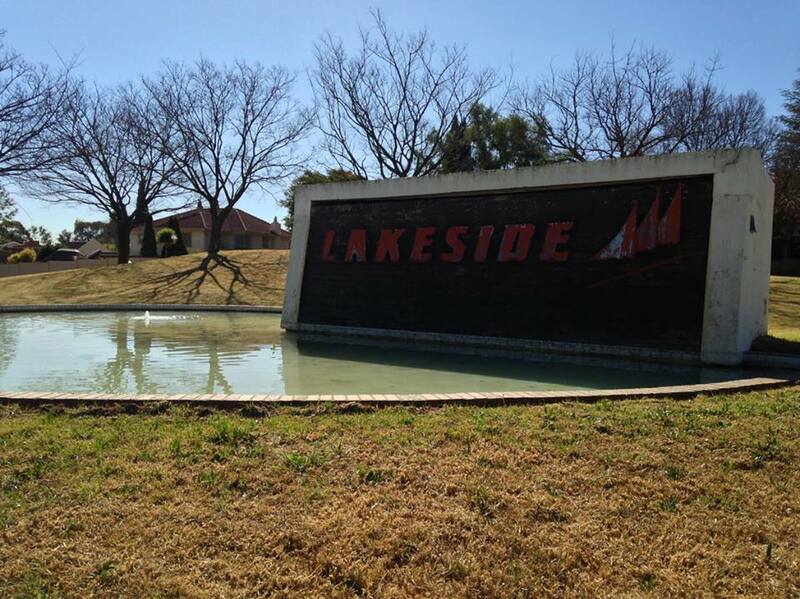 The famous Lakeside Mall. 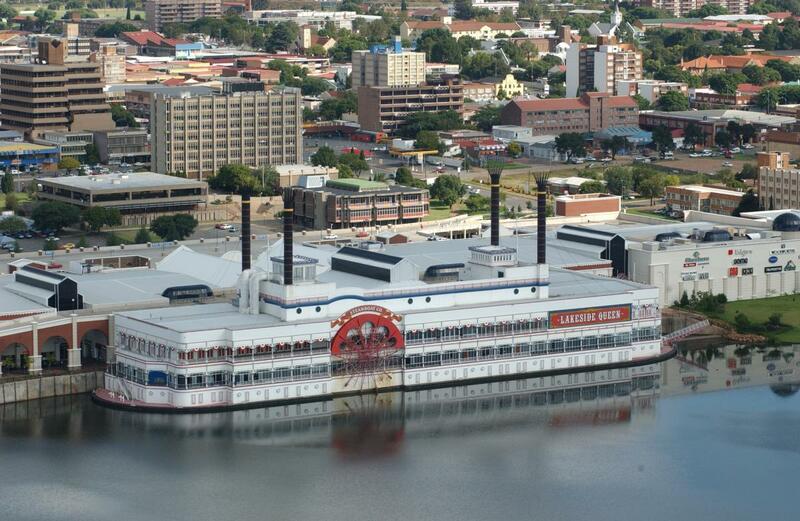 Why not have a Shopping mall shaped like a steam boat kilometres away from an ocean? 1. 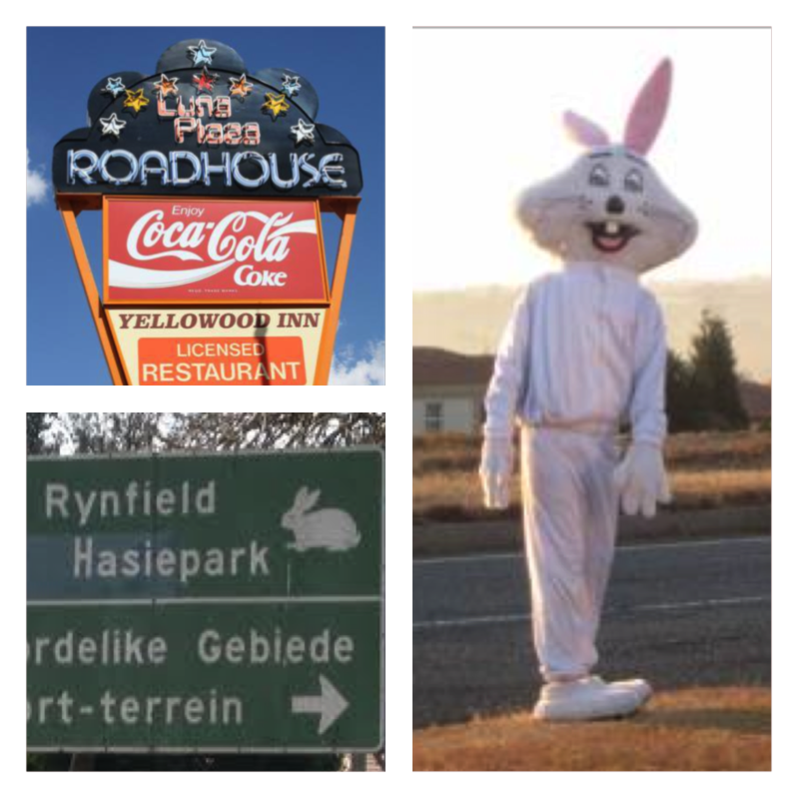 You have waved to the white Caltex Bunny. 3. You have eaten at Luna Place Roadhouse. The Mullet or Mul-lé for a classy pronunciation. 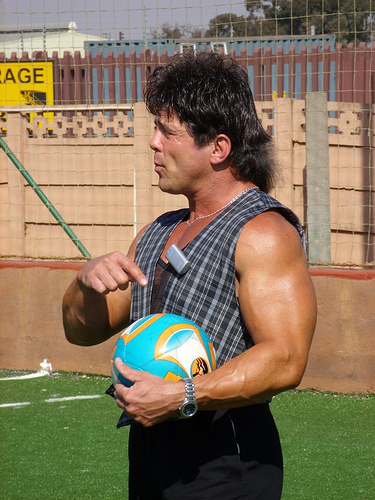 Described as “business in front and party in the back.” The perfect example is our own local Vernon Koekemoer. The man who believes your Biceps should be the same width as your neck. This is only some of the best features of Benoni. 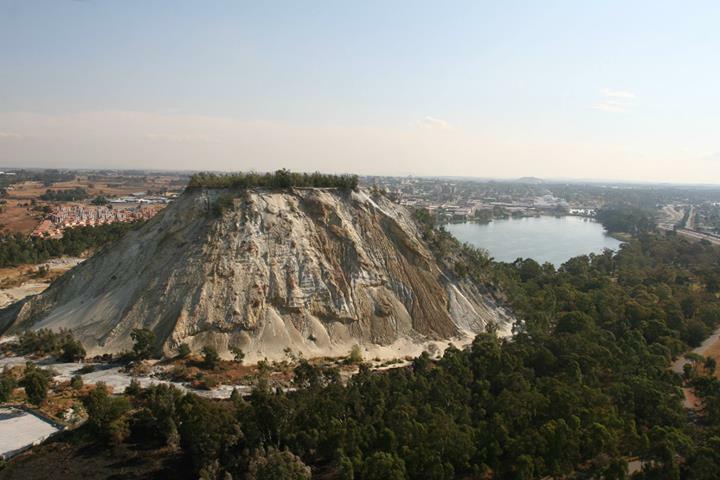 This town has a lot to offer and you should visit at own risk! 😉 I have been told before; you can take the girl out of Benoni, but you cannot take Benoni out of the girl. Only Benoni guy’s used to ride into town on horse back shoeless and short pants covered in mud with their best white shirts to have a dop at the old white house hotel also carried huge knives we found out after someone joked about them,we called them MA PLOTTERS early eighties nogal..! 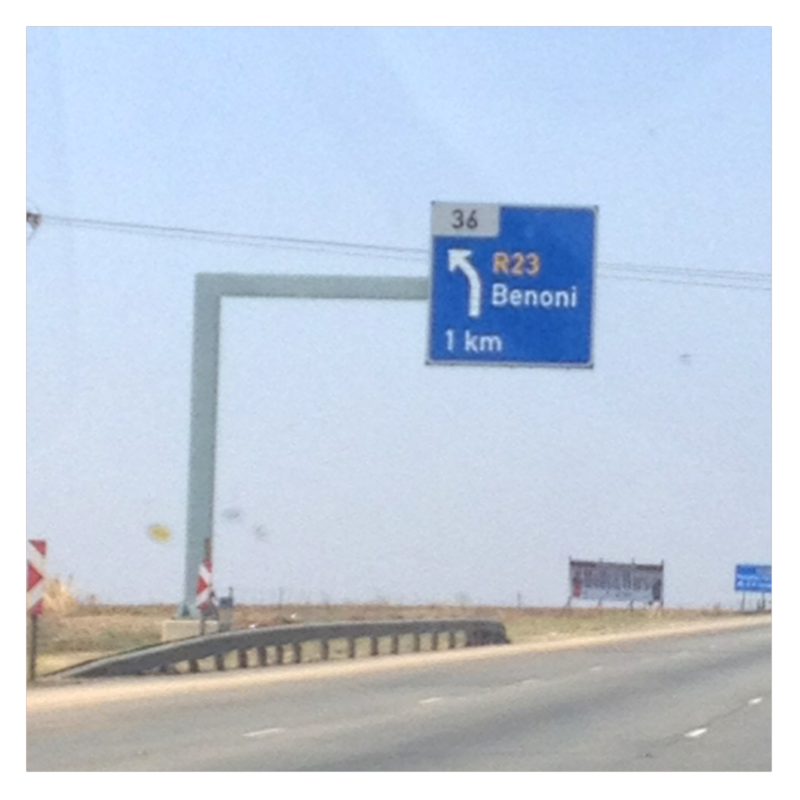 I was born in Benoni, many moons ago, and although I now live in CT a part of me will always be in Benoni. (As it was in the old days) The OK in Princes Ave, right across the road from the bus terminal. The old brownstone Library and Municipal offices. Many sweet memories to cherish….